With Bag or Without Bag? 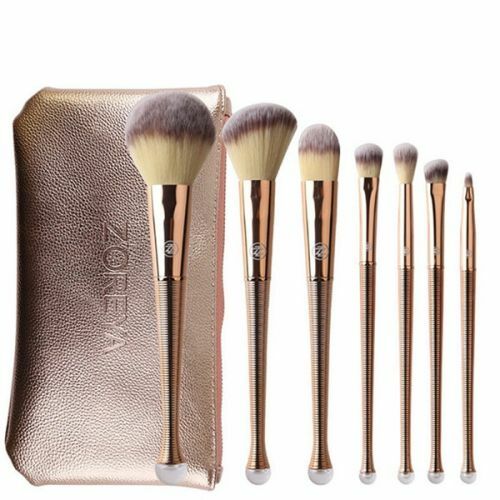 Beautifully crafted cosmetic brush set, rose gold highlights, decorative circlular ends. These brushes are truly one of a kind, and will make you feel like you're right there on the movie set or runway yourself! Price included 8 different size brushes for all make-up applications, plus we have an option for the matching bag for only an extra $2.00. Make your choice above! CLICK ADD TO CART & TREAT YOURSELF TODAY!